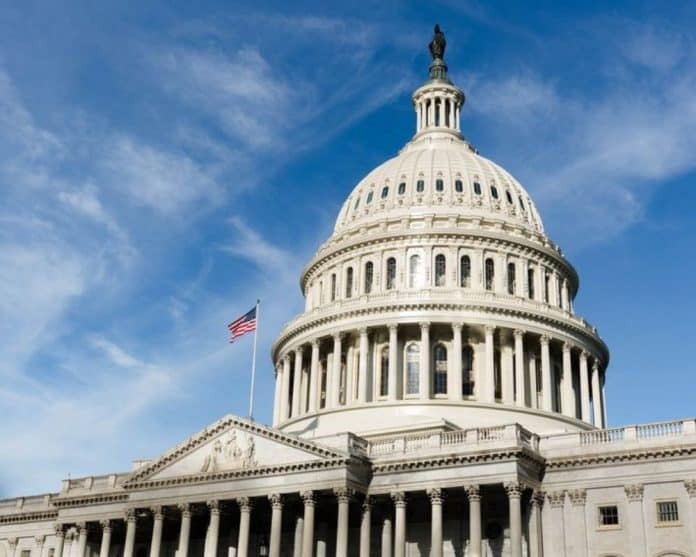 Two freshmen representing Florida in the U.S. House are looking to change the federal shutdown process. This week, U.S. Rep. Ross Spano, R-Fla., introduced the “Deadline Enforcement Act” which is his first proposal in Congress. Spano showcased the bill on Thursday. “The bill if enacted, would prevent all future government shutdowns by authorizing Continuing Resolutions (CR’s) until annual funding bill(s) are passed, and prohibit member pay and official travel during lapses in government funding,” Spano’s office noted. “To incentivize regular order, the bill triggers an automatic one percent reduction in federal agencies budgets for every 30 days a CR remains in effect, only exempting the Department of Defense (DoD) and budget items under the National Defense Budget,” Spano’s office noted. Spano’s bill was sent to the U.S. House Appropriations Committee and the House’s Administration Committee on Wednesday. Fellow Florida Republican freshman U.S. Rep. Mike Waltz is cosponsoring the bill. So far, there is no counterpart over in the U.S. Senate. “During lapses in government funding, the Stop STUPIDITY (Shutdowns Transferring Unnecessary Pain and Inflicting Damage In The Coming Years) Act would automatically renew funding at the same levels as the previous year—except for the legislative branch and the Executive Office of the president. This exclusion would help incentivize Congress and the president to work together to fix policy disagreements, without harming the federal workforce, U.S. national security, or the strength of the economy,” Shalala’s office noted. U.S. Sen. Mark Warner, D-Va., is backing similar legislation over in the Senate. Murphy and Fitzpatrick have worked together before including a bill banning members of Congress from lobbying and withholding congressional pay if Congress fails to pass a budget on time.